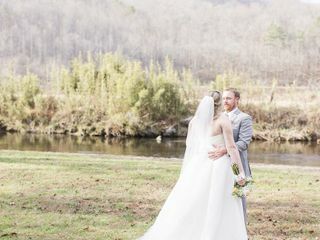 The Retreat at Hiawassee River is a stunning wedding venue space located in Hiwassee, Georgia. 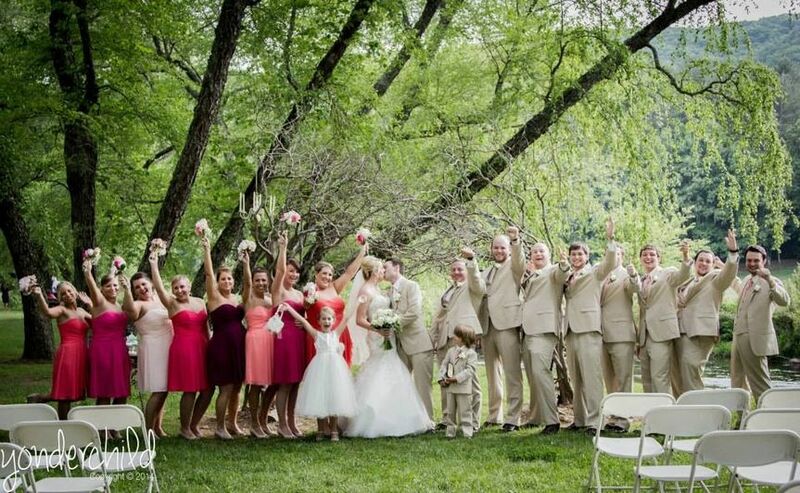 The Retreat offers the complete wedding celebration package and specializes in hosting destination weddings, which allows for you to bring your family and friends together for a truly beautiful celebration. 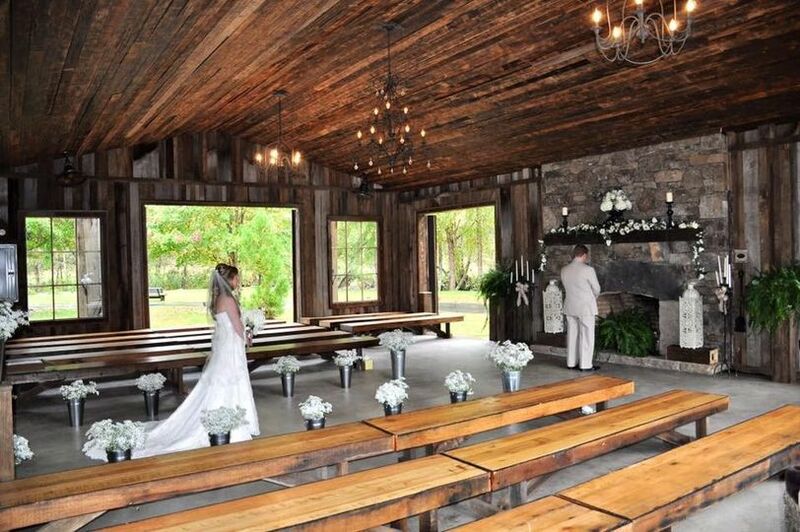 They’ll offer everything you need, from the stunning ceremony and reception sites, to the charmingly rustic accommodations. 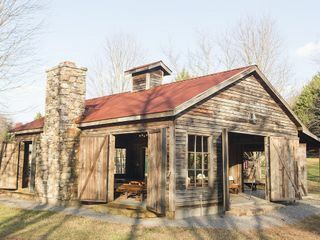 The Retreat at Hiawassee River is the perfect mountain escape. 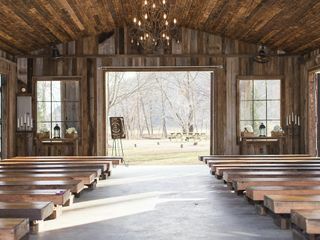 The Retreat offers a rustic indoor chapel, which makes for an intimate space to exchange vows with your significant other. 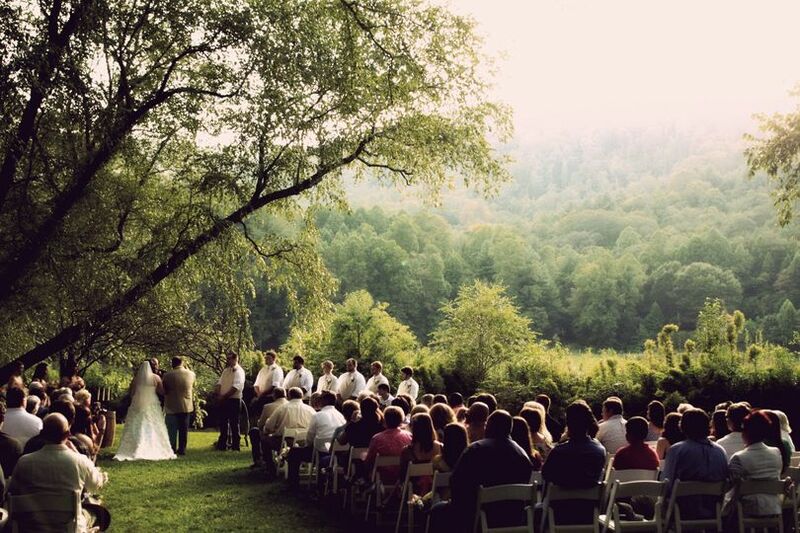 The Retreat also boasts a picturesque creekside area that can be made into a gorgeous outdoor wedding space. 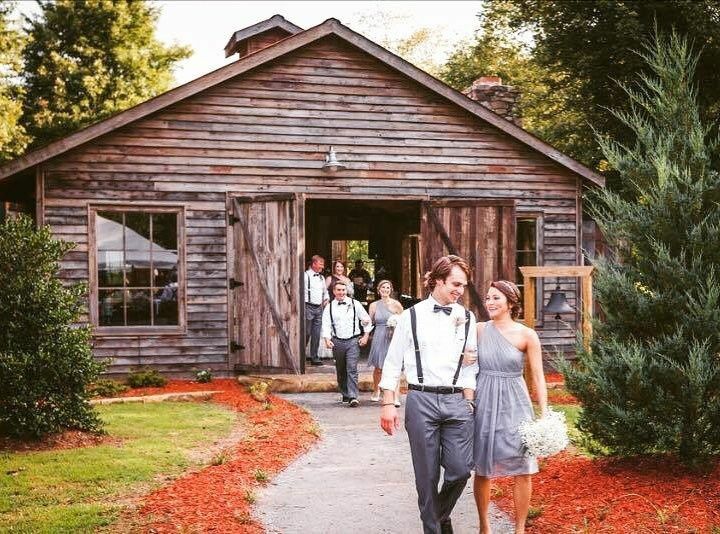 For brides and grooms, there are plenty of getting ready rooms, where you and your wedding parties can prepare for the big event. 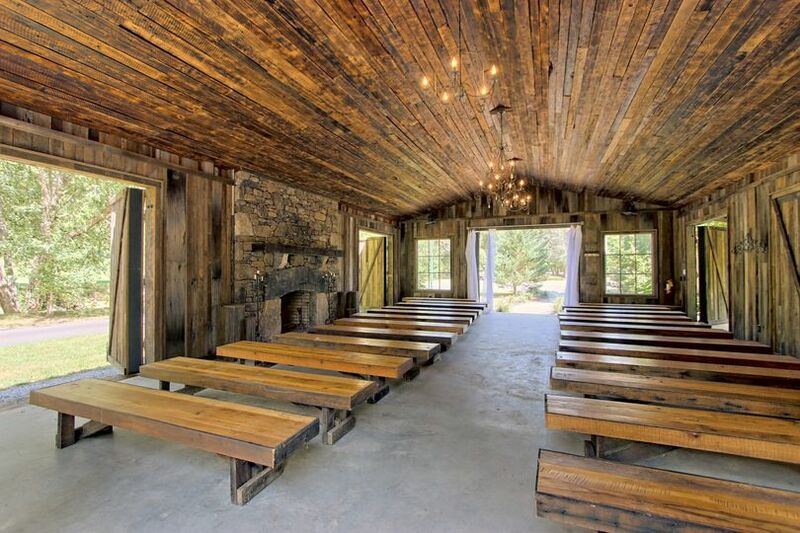 There are also 11 on-site lodges that can accommodate all of your friends and family. The staff here is amazing, beginning with Megan. 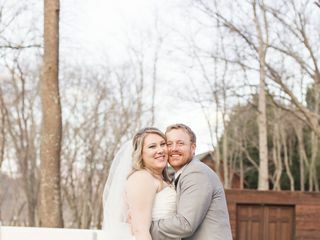 We enjoyed a beautiful, yet flooding, wedding weekend on Feb. 23. 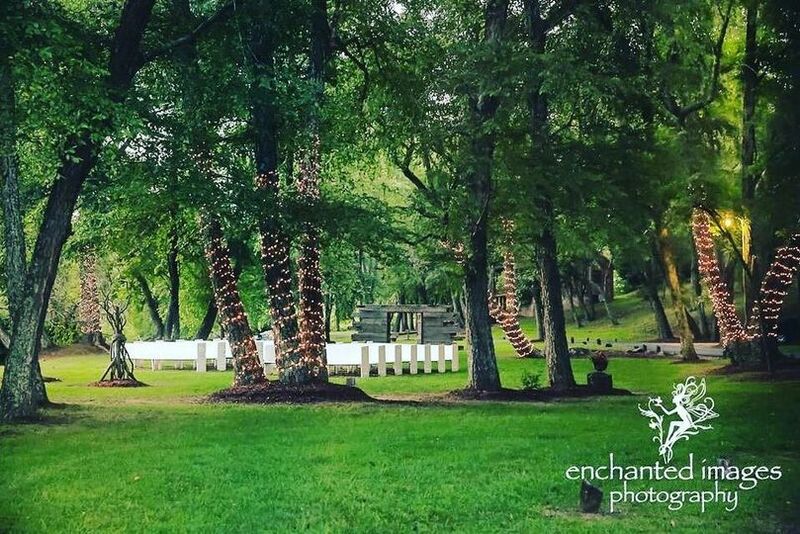 The grounds were beautiful despite weekend flooding that cleared right before our ceremony after hours of staff inserting water pump. The staff was so responsive to every need or ask. We plan to return next year. I may be a little biased, but this is the most beautiful venue I've ever been to. 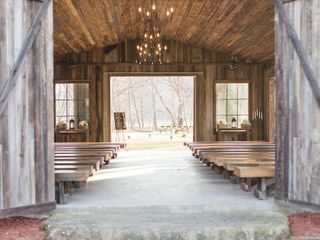 From the moment I saw the barn chapel, I knew that is where we would get married. 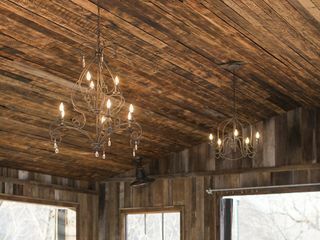 I loved all of the string lights everywhere on the property and the overall rustic feel. 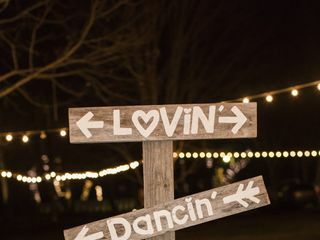 Another thing that sold me was that they have a lot of decorations available that we could use for the ceremony and reception. 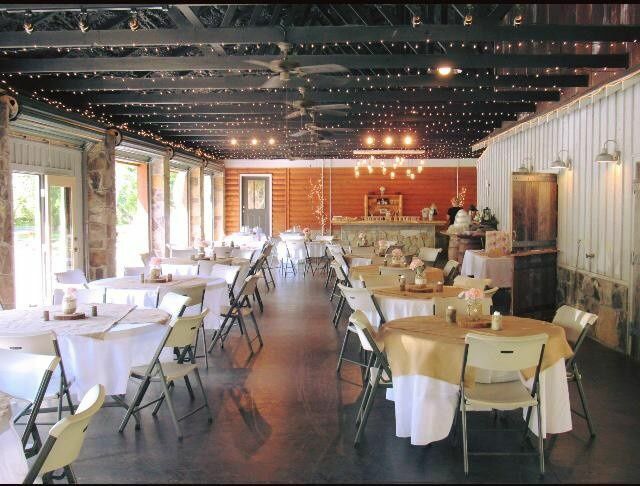 All of the tables, chairs, and linens were included with venue rental. I think the only thing that we had to bring in were the flowers. 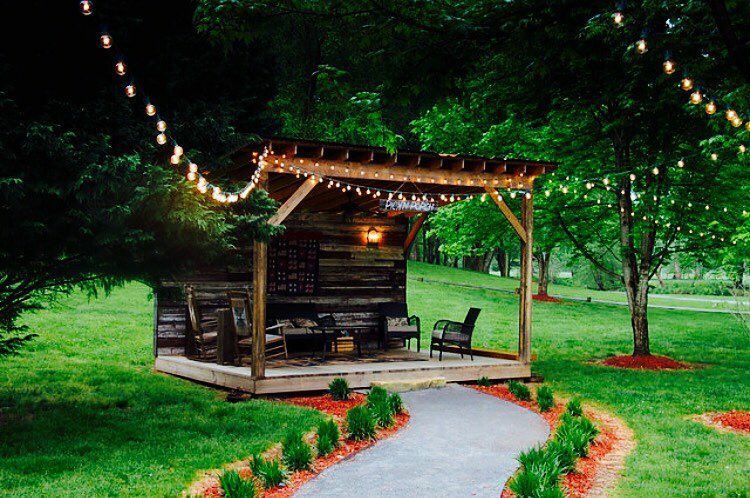 We had lots of family come in from out of town and they are still raving about the Retreat. 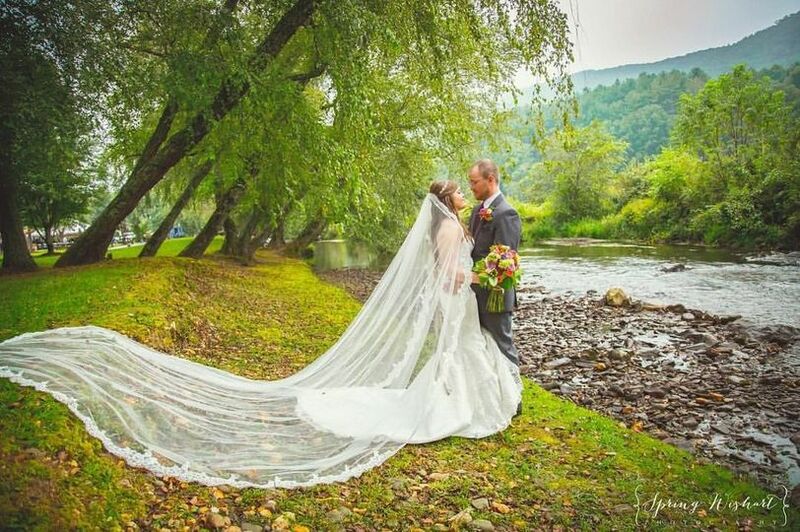 Megan in the office was an absolute joy to work with and she answered every single one of my questions and put me at ease while wedding planning. If I had to do it all over again, I'd definitely choose this place over and over again.